Traffic Club provides digital advertising solutions to premium publishers for programmatic selling. 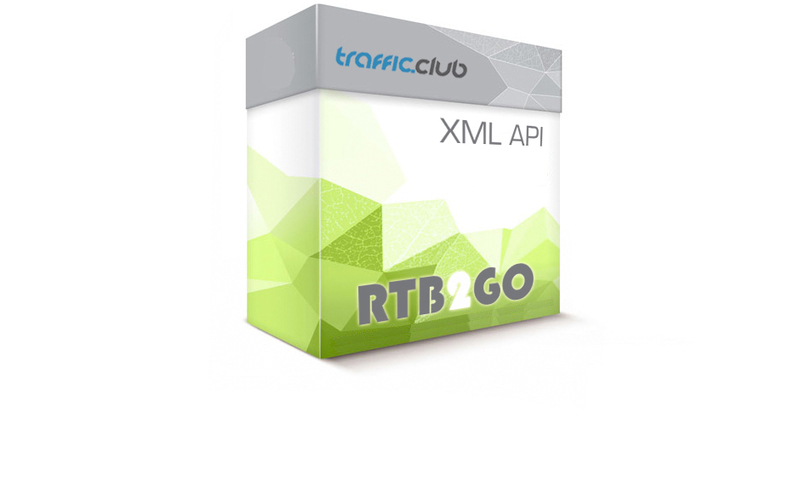 Our RTB2GO service is a real-time bidding exchange, allowing easy access via API to your stats and reports. get your audience and ad coverage worldwide. fast and extensive, our reporting and managmenent API solutions. We can handle heavy traffic. Stay in touch and get the latest updates – follow us.